In June 2017, Women Owned Law member Jordan Fischer and her partner, Rebecca Rakoski opened a woman-owned boutique firm that encapsulates so much about courageous lawyers executing their own vision of practice. If her allegations are true, it would indicate that in some respects it doesn’t matter what you do as a woman, and that is a very depressing thought. How many women owned law firms are there in the U.S.? Nobody appears to know, according to Nicole Galli, a Big Law refuge who launched her own firm in 2015. 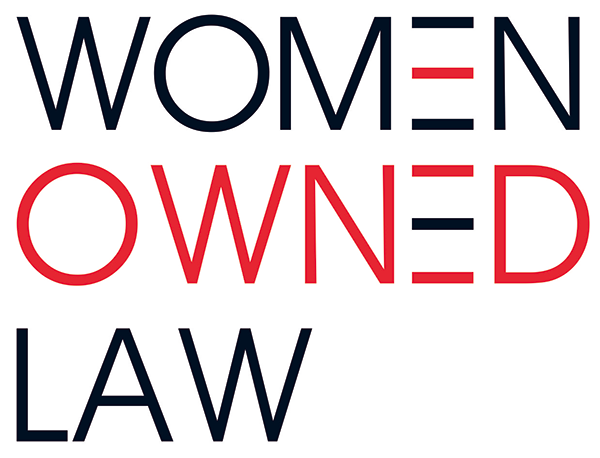 This week, Galli and others formally launched Women Owned Law, an organization dedicated to helping other women legal entrepreneurs network, increase their visibility, and grow their influence. Alma Asay was counting her nickels in 2014. She pulled the spare change out of her pockets and put it on the table.